Hi to any animators and animation artists who may have found this blog. My name is Darcy Vorhees and I have a company called Flaming Medusa Studios Inc. here in Cincinnati. I grew up in Cincinnati and went to college in New York City where I also worked for ten years in television and commercial animation production. When in NYC I helped to run a volunteer organization called Animators, Ink., founded by my dear friend Jose Maldonado, and together we and the other members built a community of young and vibrant animators from NYC to Philly with whom we learned, partied, listened, shared, made films, grew, and did all of that fun stuff. 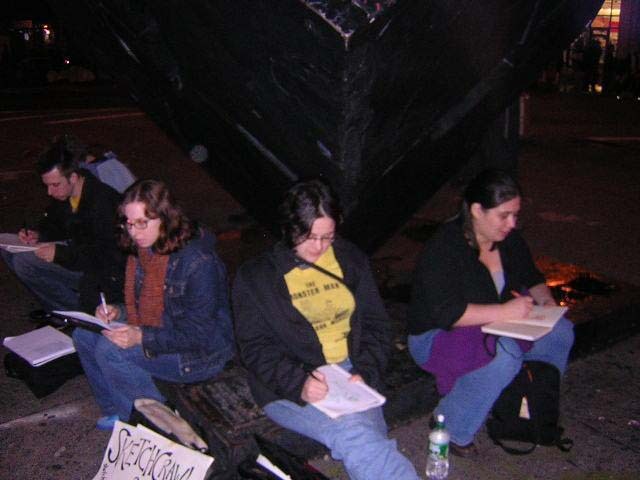 Animators, Ink Sketch Crawl NYC, at the cube by Cooper Union! 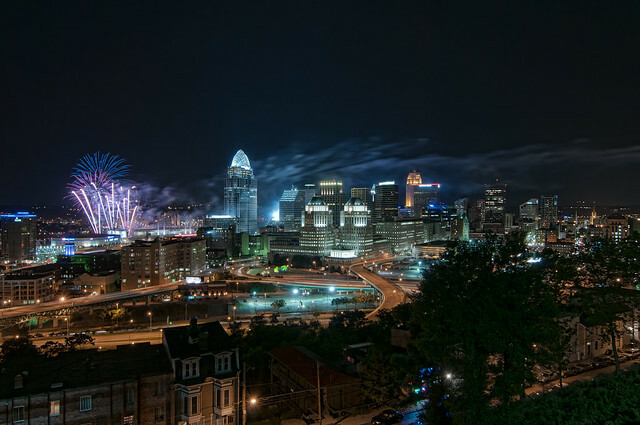 Cincinnati is a city that has a rich current of creativity running through it, and I thought that by getting together and practicing together we can bring some of that rich current to the surface and celebrate it. That is creativity not fireworks! Anyway, I hope to meet each and every one of you as we take this journey together!